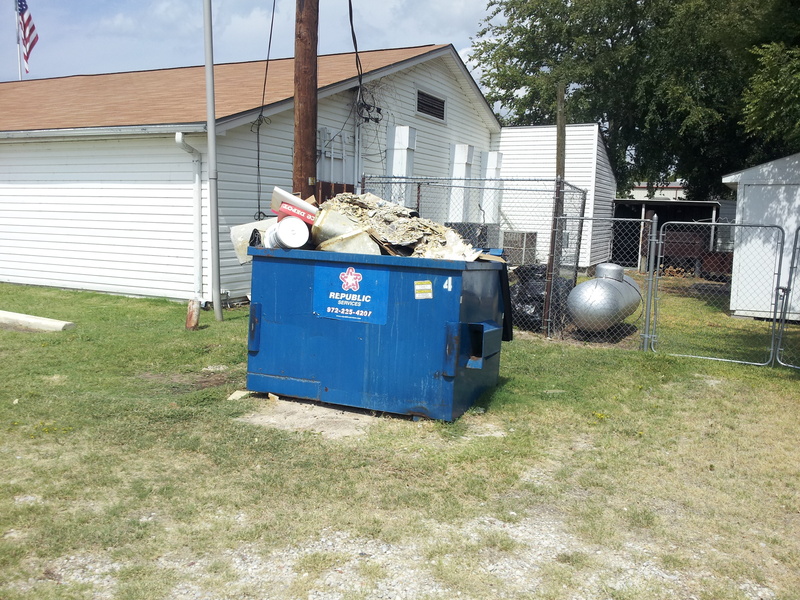 American Legion Post 310 Gun Barrel City Texas’ Dumpster facing residential homes. American Legion 310 Gun Barrel City North side of Bldg facing Residential area. Illegally constructed building. Updated April 8th, 2014: With the activity on this posting on this day, I am sad to report that no women stood up for this Mayor slot or two city council seats. A well-known female figure on a major board of Gun Barrel City indicated to me, that it was in her plans to run for a city council position in 2015. Sadly, it is my belief is another Democrat in Sheep’s clothing. The reason: When asked what party she was registered with, Democratic or Republican, her response was, “Neither, I vote for the best candidate, regardless of Party.” This tells me, she is a hidden Democrat or the same, a Liberal. More on this subject in a forthcoming post. It is with a sense of humor that I observed new signage throughout Gun Barrel City, Texas. According to a current article in the Monitor newspaper with our City Manager, Mr. Boren standing before them, these signs are supposed to clean up the code enforcement problem of dealing with excessive signage in the Gun Barrel City, Texas. These signs in themselves demonstrate the failure of the Gun Barrel City council to demonstrate Leadership abilities under the current city council as well as those in charge of its administration. 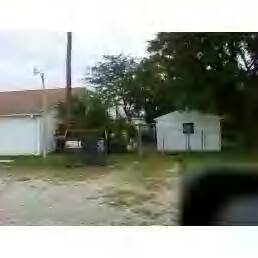 Failure to enforce code enforcement requirements in the city shows itself up in many aspects of the city, I for one have personal knowledge of such outright violations of code enforcement as a neighbor to American Legion 310 in Gun Barrel City. These code enforcement issues lies with three commercial buildings/and or structures built on a residential property adjacent to American Legion 310 directly across the street from my lake front home in Gun Barrel City. As far back as three years ago, our City Manager was made aware of these violations, promised to move one of the structures and never went forth with his promise. It like many other code enforcement issues in our city was sweep under the old’ barrel rug. This coming May of 2014 a great opportunity for change in the city politics of Gun Barrel City presents itself in the opening of the Mayor‘s seat and two city council seats. Changing the current “Good Ole’ Boy System” to one of three administratively talented woman in the Gun Barrel area, renders our great city an opportunity to bring needed change to Gun Barrel City. Let us pray that starting in early 2014 three woman of leadership qualities will let themselves be known in running for these seats on the city council of Gun Barrel City, Texas.